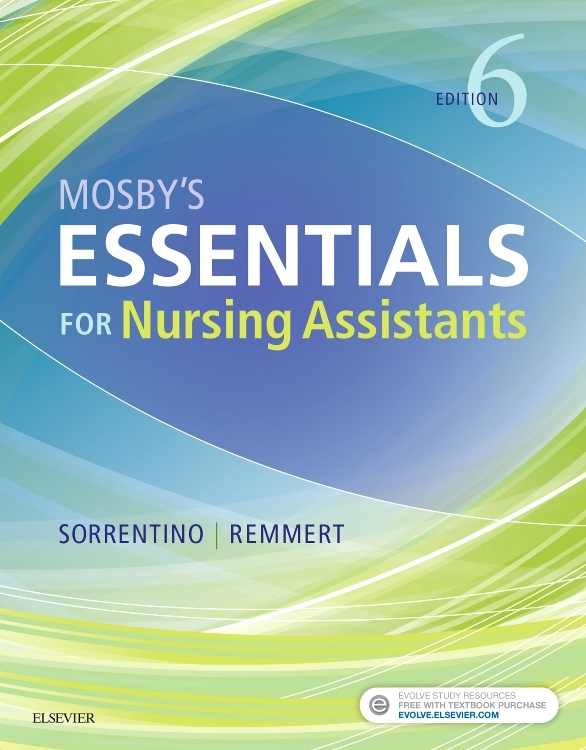 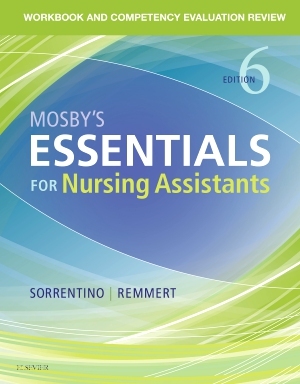 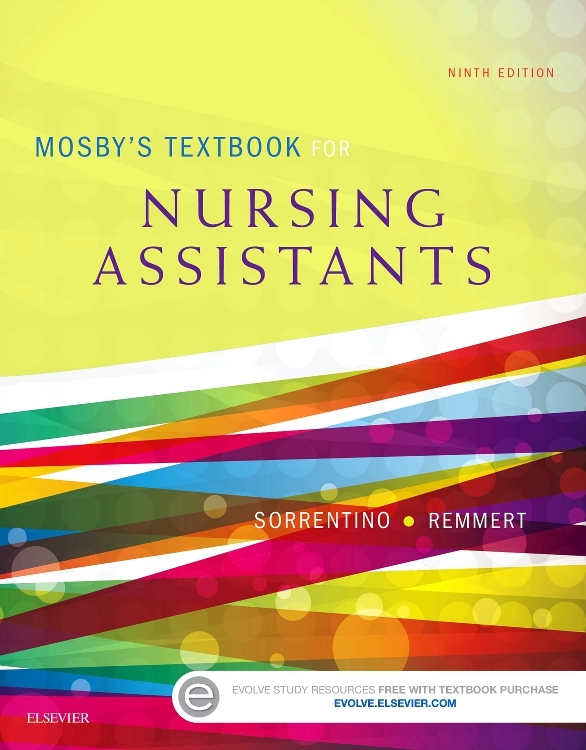 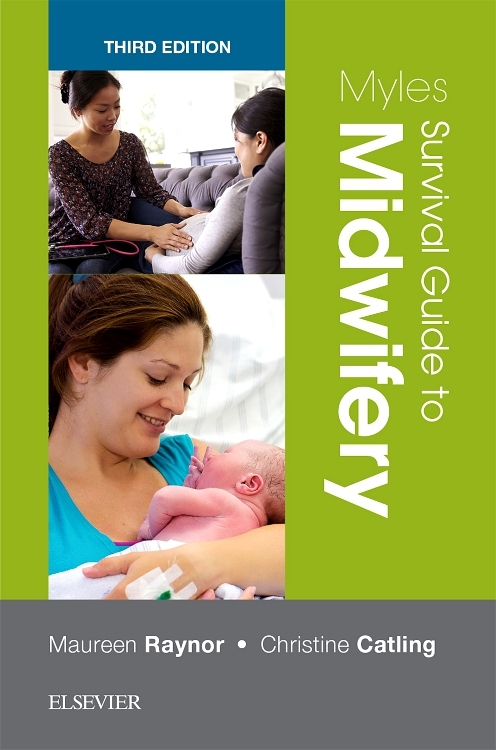 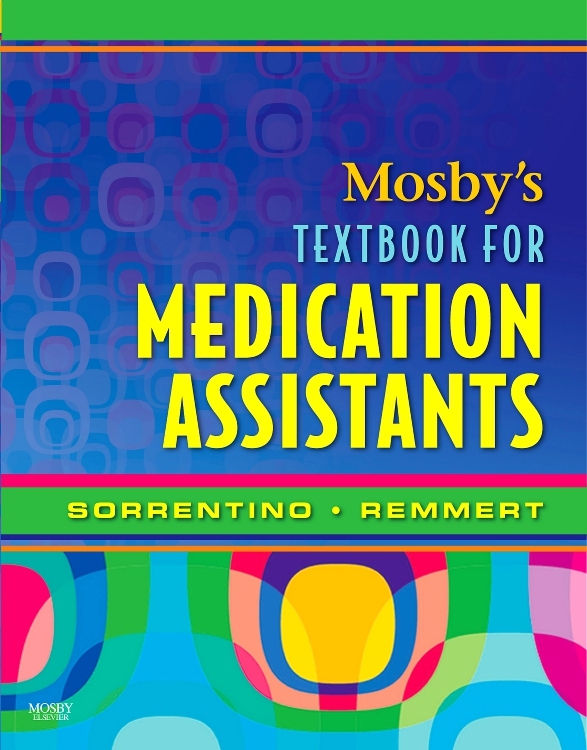 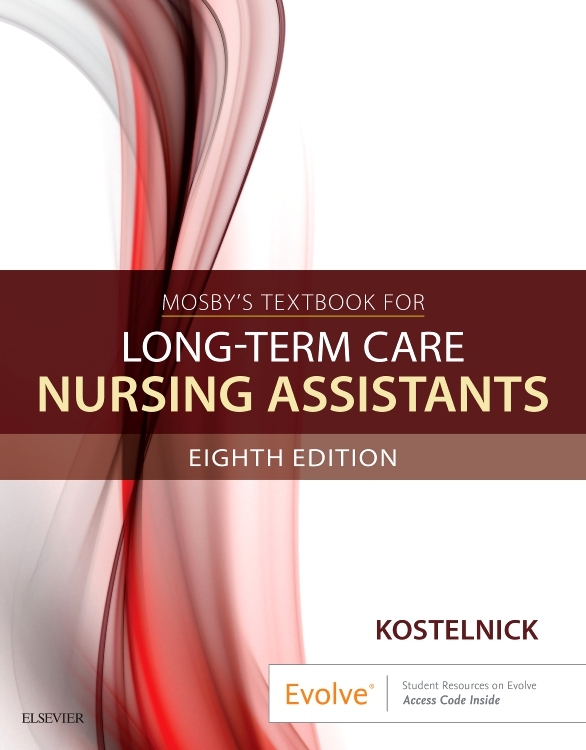 With its highly visual format, topical information, and easy-to-follow guidance, Mosby’s Textbook for Long-Term Care Nursing Assistants, 8th Edition is the perfect resource to help you master the ins and outs of long-term care. One hundred step-by-step procedures — all written at the sixth-grade reading level — provide clear instructions for completing skills. 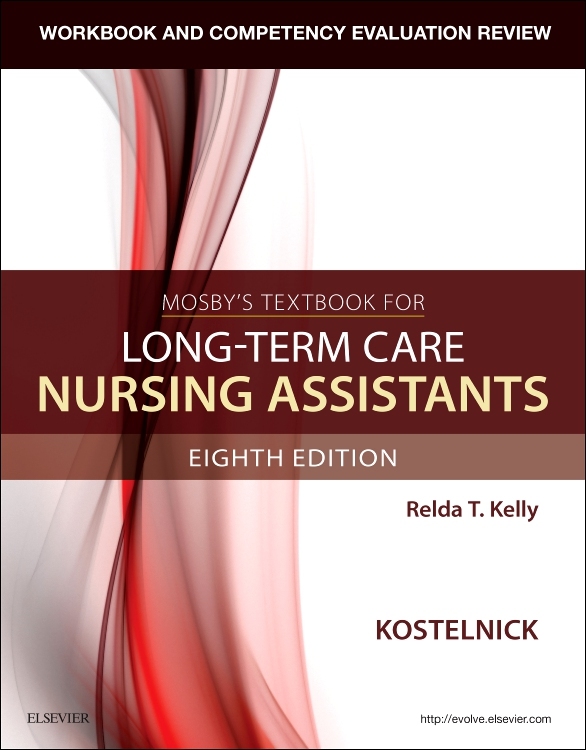 Helpful spotlight boxes and realistic patient scenarios reinforce the nursing assistant’s roles and responsibilities that are needed in today’s long-term care settings. 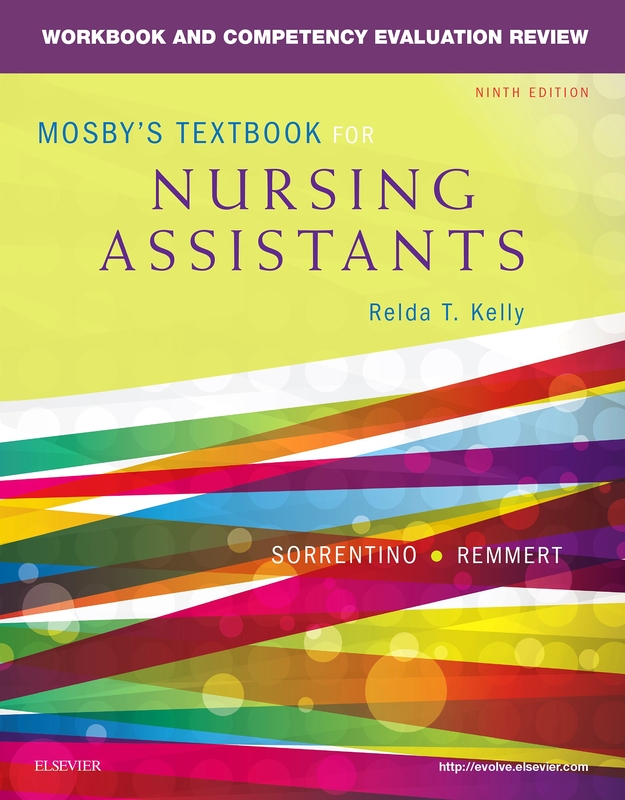 New features in this edition include an all-new chapter on culture and religion; a new chapter on career management and getting hired; new procedures; and updated content on topical issues like confusion and dementia, hypertension, American Heart Association CPR, cancer, and more. 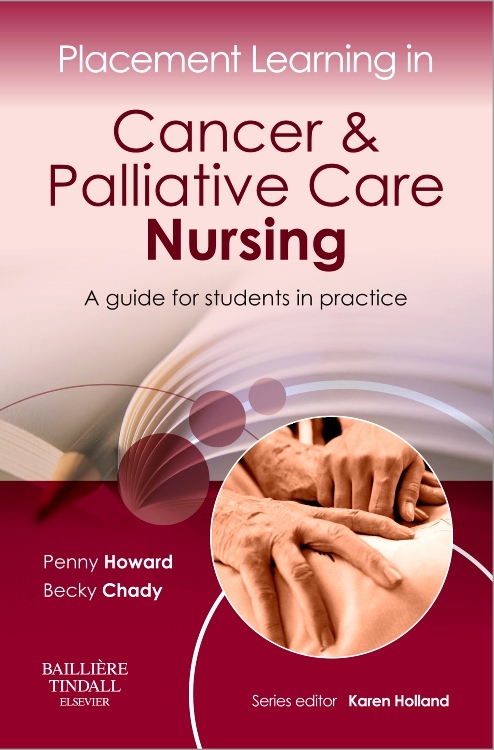 As with previous editions, the focus on OBRA content and patient quality of life will underscore competent and respectful care.